Pool and Billiard Apparel and Clothing - The billiards world has evolved over the last few years. 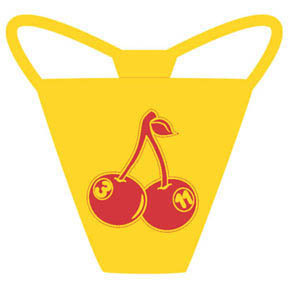 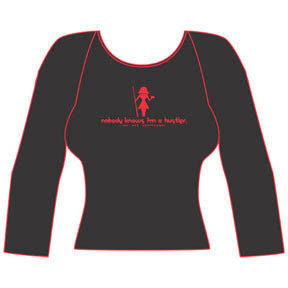 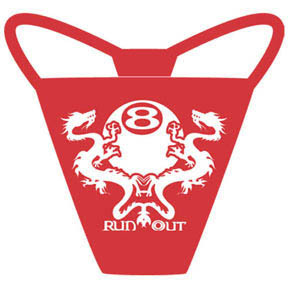 We have created our own style and flavor of clothing and apparel, t-shirts, hats and even thongs. 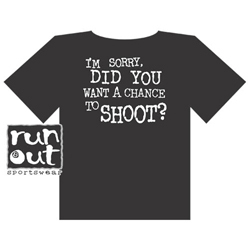 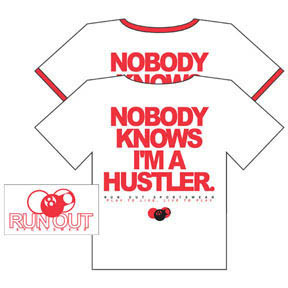 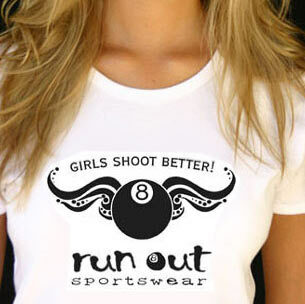 Run Out Sportswear has become one of the biggest names in the industry for pool and billiard tee shirts, hats and clothing. 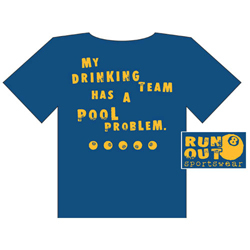 We do offer price matching if you find a pool and billiard clothing at a lower price on another website.